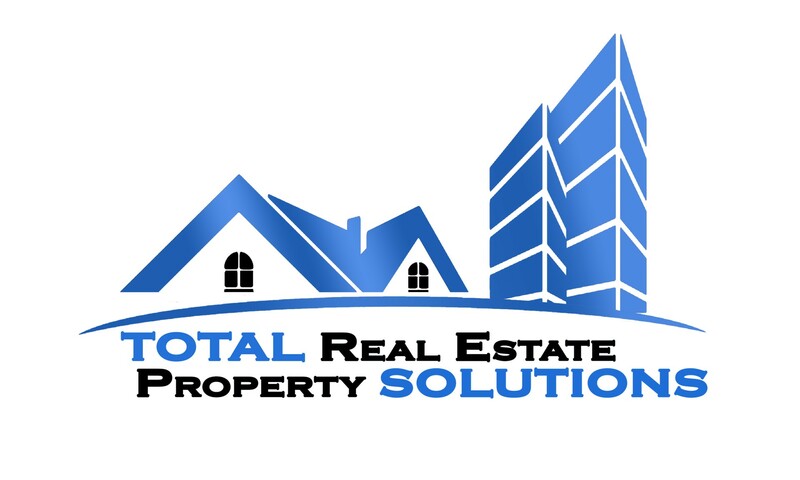 Total Real Estate Property Solutions is here to help you in any situation. Whether you are selling your home or buying a new home. And we can help homeowners out of any kind of distressed situation or situation of any kind no matter what! There are no fees, up front costs, commissions, or anything else. Just a fast free professional assessment of your home and circumstances and how we can help you sell it fast to resolve any situation. We are from Nashville so you get to work with our amazing team in the Nashville area market face to face! There is a very good reason that our competition wants to hide and deny the multiple benefits of doing business with a company like ours. It’s because they don’t want you to discover a company that has more and better solutions for your needs. Total Real Estate Property Solutions is part of a nationwide group of thousands of investors who are helping tens of thousands of homeowners every year. Since we’re not the “traditional” route we have more flexibility to help and we can do it quickly…………which they don’t want you to know about! It doesn’t matter if you are buying, selling, or looking to invest in real estate. We are one of the TOP real estate companies in the Nashville Market area! Click on and check out our free packets below to find out why you should be working with us!